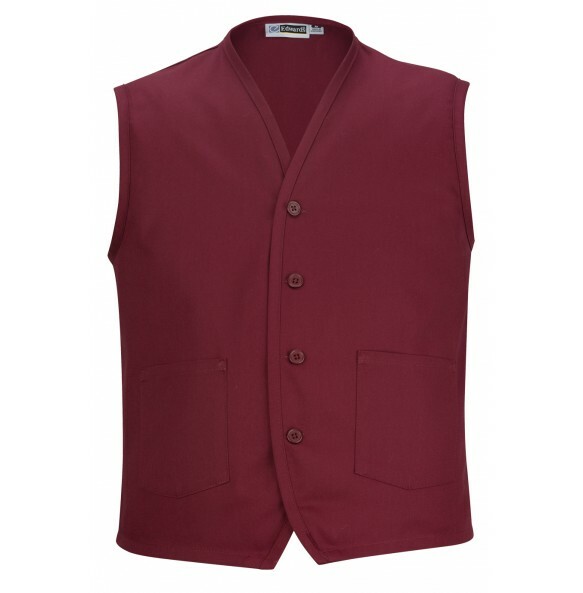 Our Apron Vests are durable, stain resistant and machine washable - plus, they look sharp! 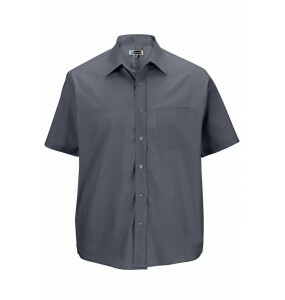 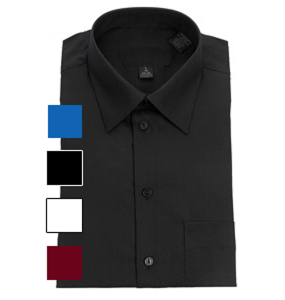 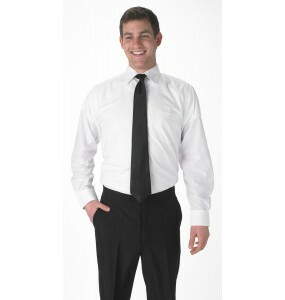 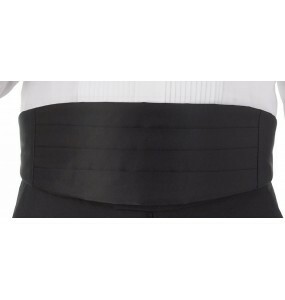 The added breast pocket makes it easy to keep frequently used items on-hand for associates at catering companies, hotels, restaurants and even hardware and grocery retail centers. 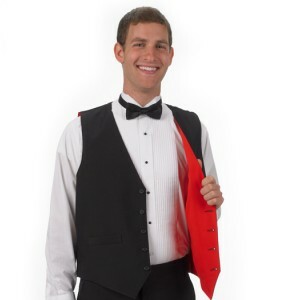 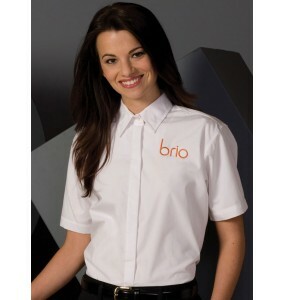 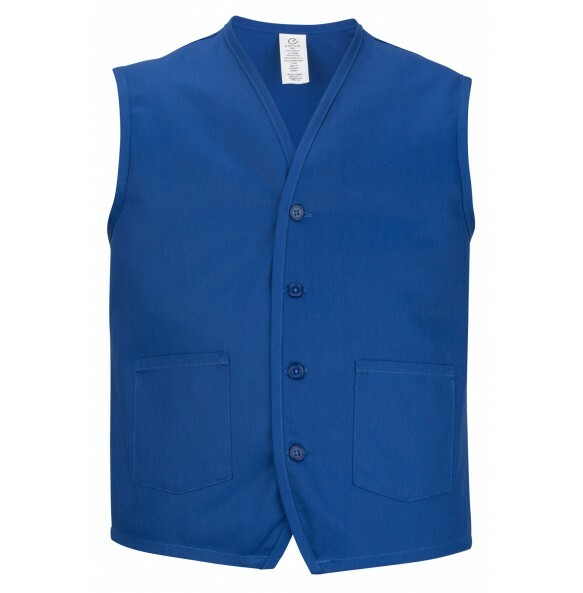 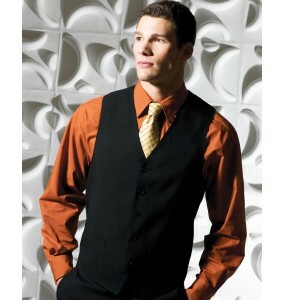 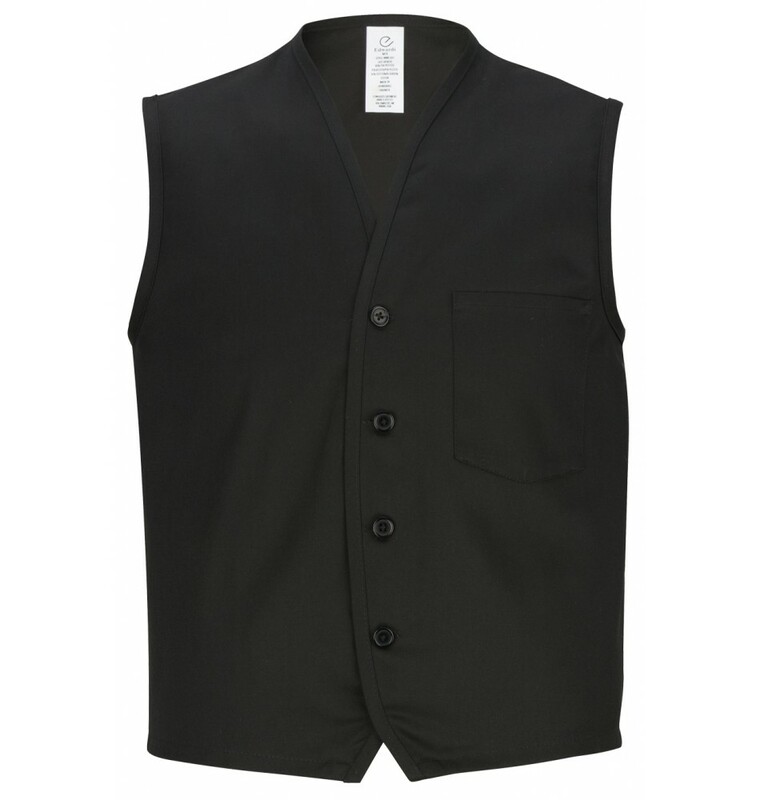 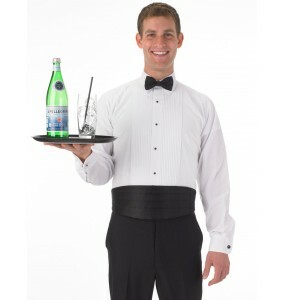 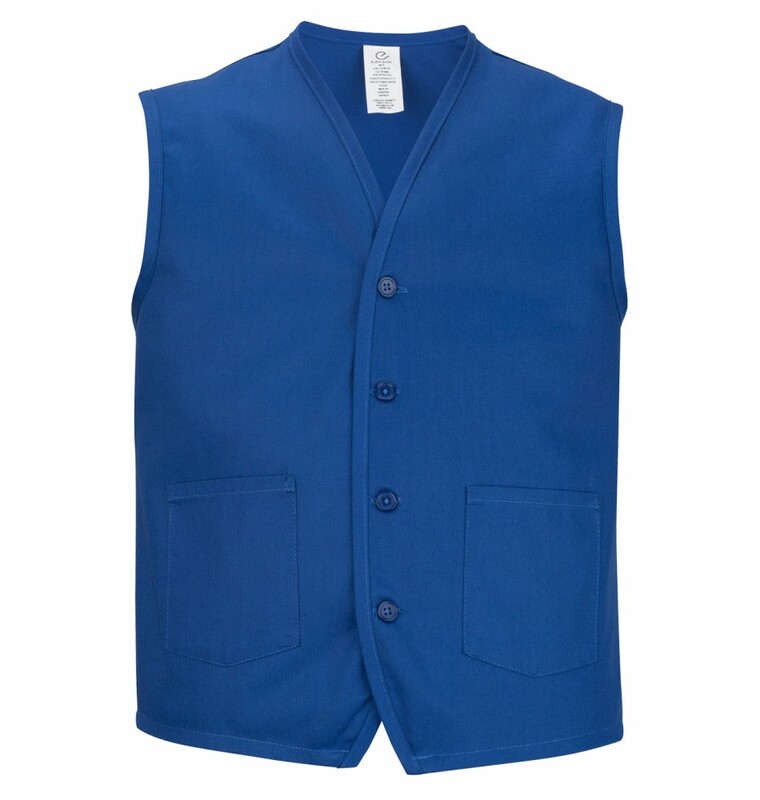 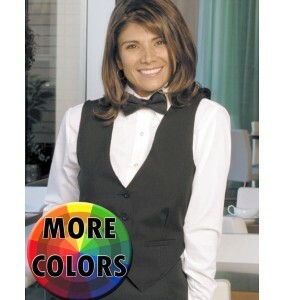 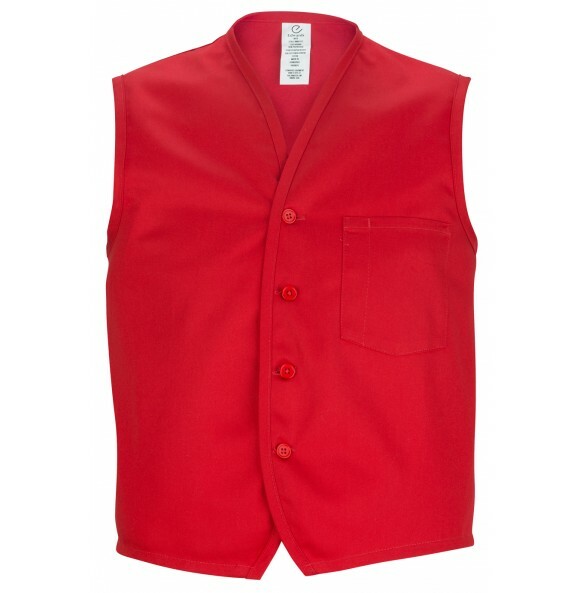 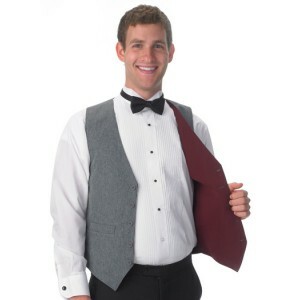 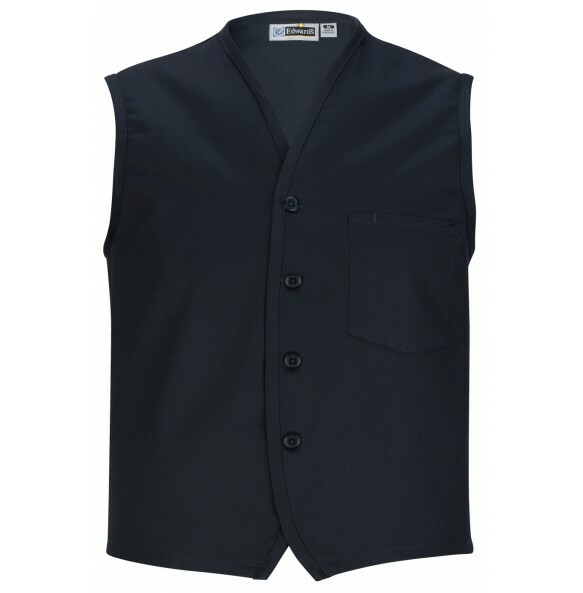 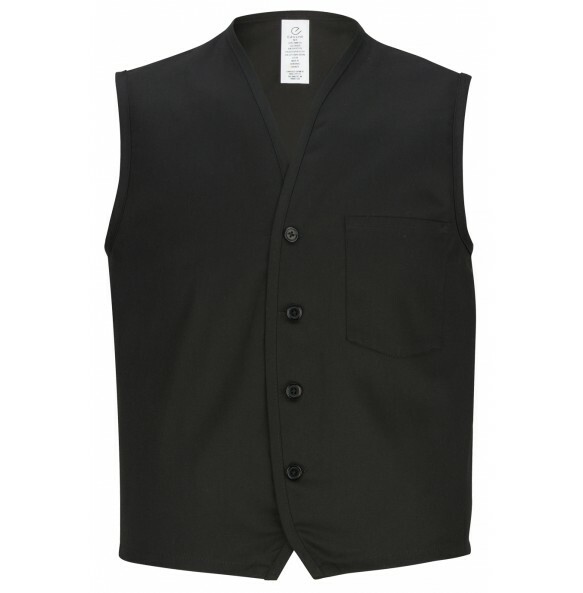 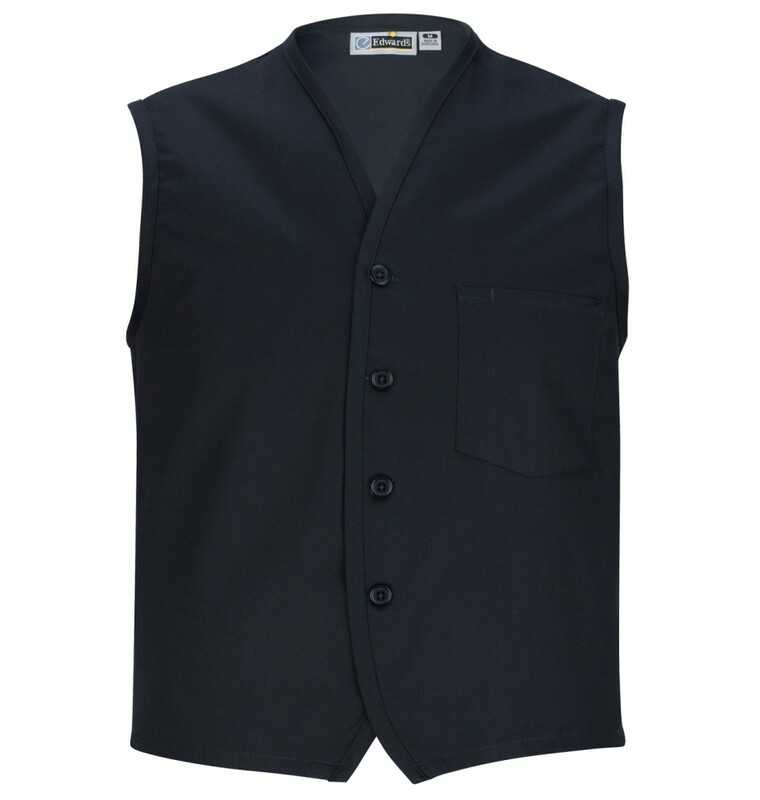 Waiters, waitresses, servers, banquet staff, bussers, bartenders, hostesses or any front of house personnel will love these comfortable vests as well. 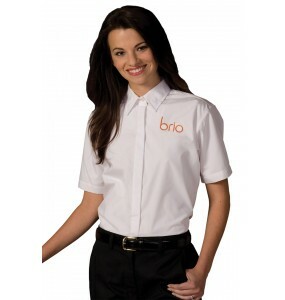 Custom embroidery is available (just call our team at 760-888-2999 for more information) and as always, we offer free shipping on any order of $89 or more!